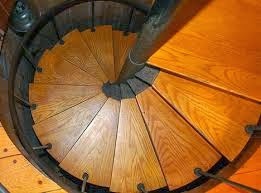 Home »Unlabelled » Spiral Beauty of Stairs. 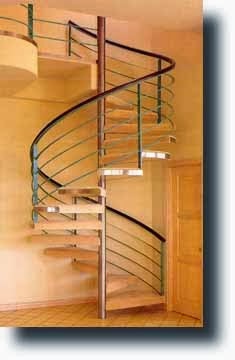 Stairs can be beautiful..attractive and elegant as well.. you just need to put in some design concepts to the steps going up and coming down. 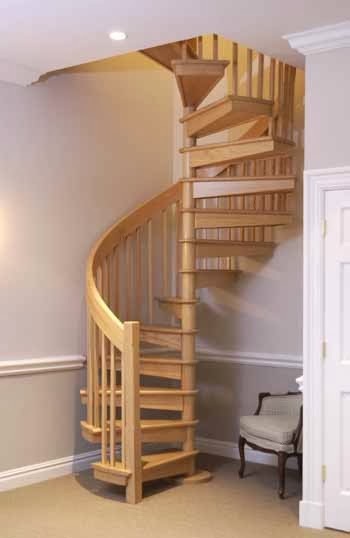 Spiral stairs, circular stairs is one of them.. beautiful ..curvaceous.. takes small amount of space to be created and connects well within the area. 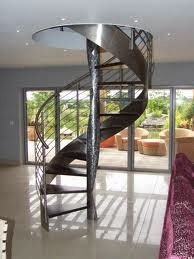 A wonderful spiral stair depend upon the design idea used .. materials utilized and concepts implemented to it. 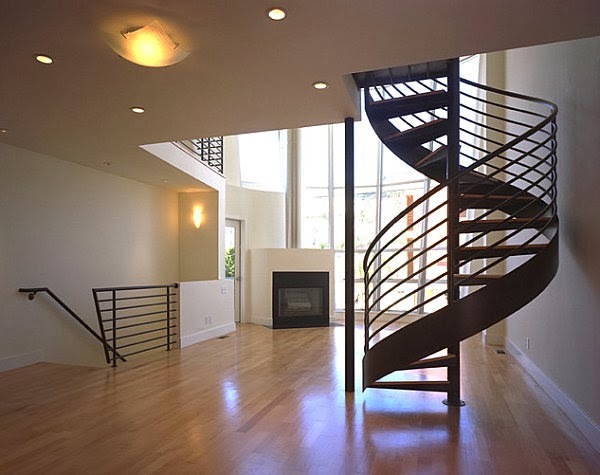 Wooden, steel, glass stairs always brings the real elegant charm to this curvaceous beauty. They are helpful in keeping the upper site secretive as well. 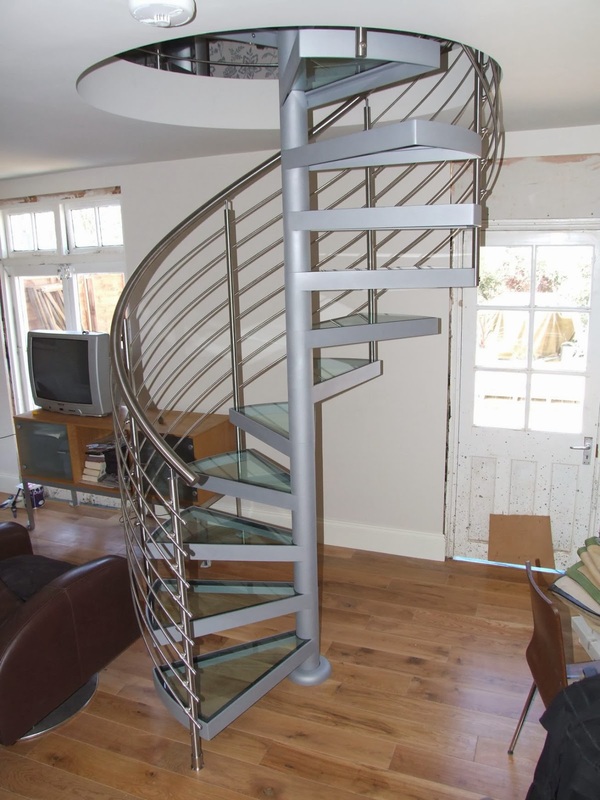 If developed with correct concept .. proper protective railings .. spacious and well planned riser threat than nothing can be compared this beautiful work of design. 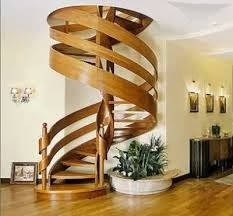 Extremely suitable for living area, office, halls, small area, etc. 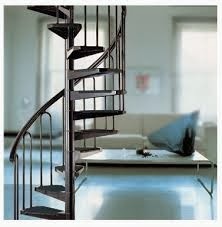 Keep these stairs light weighted .. better avoid use of marble or any solid stone. 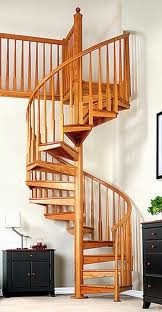 Its like designing a figure of a beautiful lady.. so be delicate and soft to the spiral stair designs.